HyperX is known for their comfortable and durable design. Since I currently still use the HyperX Cloud II, in comparison to the Cloud Mix it is very comparable in terms of how comfortable they are. The frame and ear cups are designed with a black aluminum frame that also hold the ear cups. The frame is then accompanied by soft and flexible black leatherette with dense memory foam inside of it. This is to withstand prolonged hours of gaming and other desires of use. 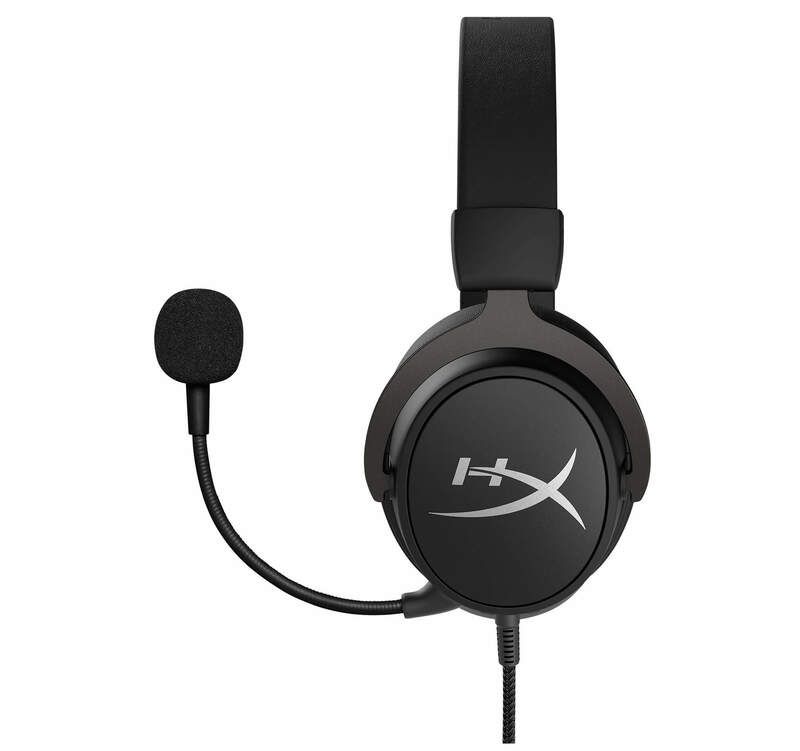 You definitely can’t miss the HyperX brand on these. On top of the band, there is a sleek emboss print of the logo while both sides of the ear cups have the logo as well. As far as the size of the ear cups, unfortunately they are on the snug side. They are slightly smaller in comparison to the HyperX Cloud II headset, but they are still comfortable nonetheless. Just like its previous predecessors, both sides of the ear cups are adjustable to fit the user comfortably. On the left side of the ear cup, you can find the Bluetooth multifunction button used to play/pause your music, tap twice to skip to the next track and answer/hang up phone calls. The left side also has the Bluetooth mic, 3.5mm cable port and the microphone port as well. On the right side of the ear cup, there is the Bluetooth volume buttons, the status LED light, Bluetooth power button and USB charging port. One thing I would like to point out is that when you do turn on the Bluetooth functionality, the headset notifies the user on its charge. Now, as far as sound goes for the Cloud Mix, HyperX opted to making the Cloud Mix with smaller drivers. They did this so that while using the headset’s Bluetooth capabilities that it didn’t look out of place in public. 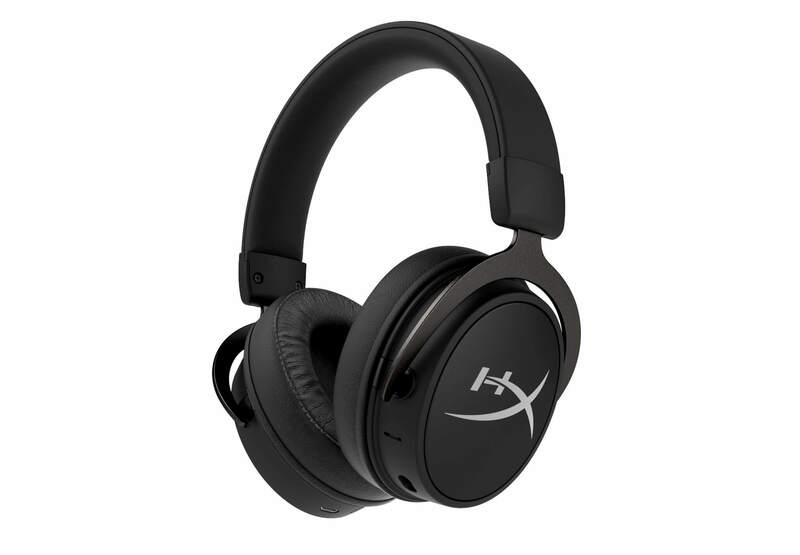 Unfortunately, unlike the HyperX Cloud II, these only offer stereo sound meanwhile the Cloud II’s comes with a USB sound card attachment with 7.1 virtual surround sound. Though, the Cloud Mix does have Hi-Res Audio with a frequency response up to 40,000Hz while the Cloud II’s sit at 25,000Hz. 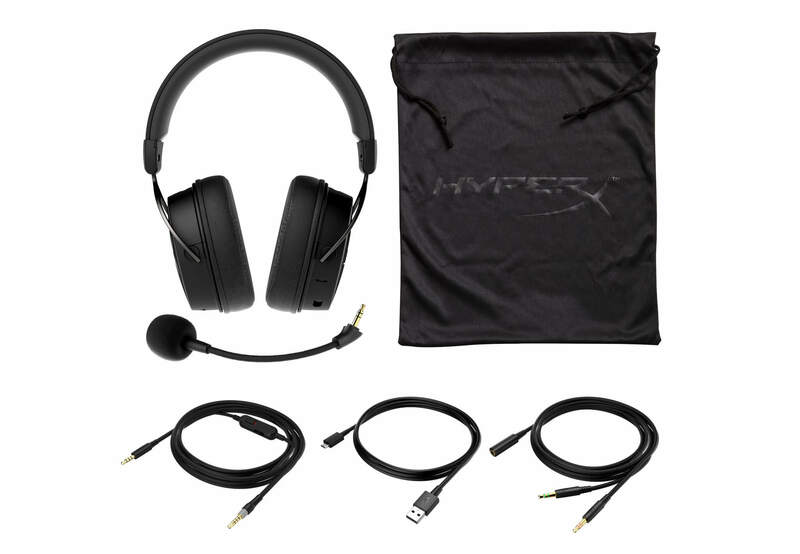 HyperX created these headsets with dual chamber drivers as well to separate the bass frequencies from the mids and highs to provide more accurate and smoother audio. They are definitely great for music and gaming. Even though it doesn’t come with the USB sound card, the sound quality almost sounds similar. Whether you use the headset for gaming or on the go, the bass doesn’t bottom out and sound quality doesn’t disappoint either. Unfortunately, I am finding myself having to turn up the Cloud Mix much louder than I would have to versus the Cloud II’s when plugged into my PC. Overall, the Cloud Mix provides very little passive noise isolation. We don’t want others around us to be able to hear what we’re listening to or bothered by the sound. Though, this downside isn’t a problem while you’re gaming at home blasting the headset. Let’s start with the Bluetooth mic. 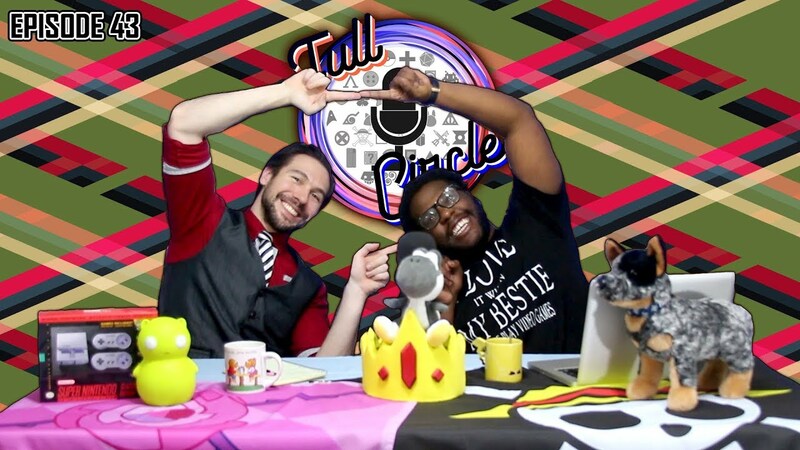 I’ve tested the mic through video chat, phone calls and through party chat. With phone calls, the quality through the bluetooth mic seemed more muffled than the video call. Every person I said sounded like I was far away or on speaker phone. In comparison using the mic through video calls on various apps like Duo, Discord and Facebook Messenger it was a lot more clearer. The mic quality used for phone calls seemed comparable to my $20 Kinivo BTH240 I use at the gym. I play Overwatch quite frequently and voice chat is pretty important. As soon as you plug in the boom mic, the party can hear me loud and clear. In comparison to the mic on my Cloud II’s versus the Cloud Mix, its just slightly lower in quality on PC. Meanwhile, when I tested it through a party chat on my PS4 I still sound natural and clear. HYPERX CLOUD MIX WORTH IT? Overall, is the HyperX Cloud Mix’s worth the MSRP at $199.99? The price is definitely steep especially with a mediocre Bluetooth mic. 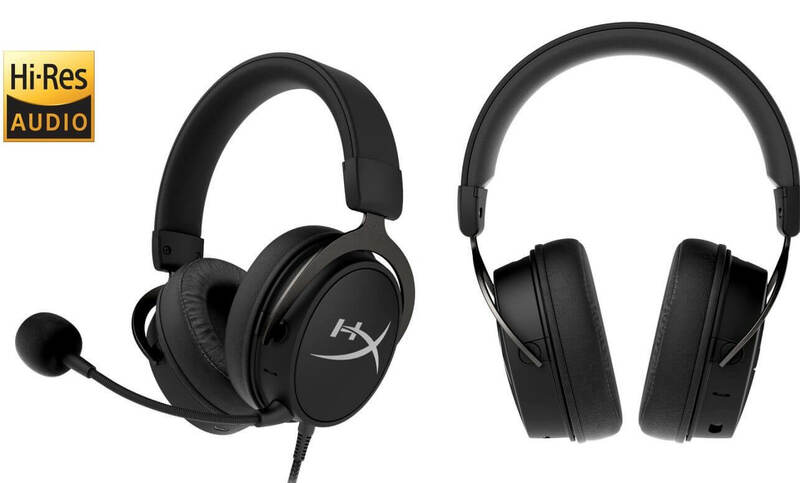 There are other options available to you for gaming headsets such as the HyperX Cloud Alpha (MSRP $99.99) and Cloud Flight (MSRP $159.99). The battery is also not too bad sitting on a 20 hour charge. Though, there are other Bluetooth options for a lower price that lasts on 25-30 hours. HyperX needs to lower the price a little bit to make it more competitive out there. Just a tad bit overpriced for what they have to offer.